Showing recent results 1726 - 1740 of 4364 products found. 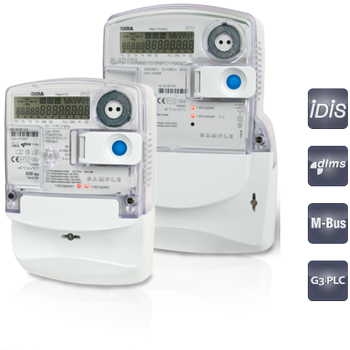 Smart interoperable solutions that secure your assets and fulfill future smart grid requirements. Our broad smart portfolio covers diverse types of application topologies and provides the highest possible security for valuable metering data. 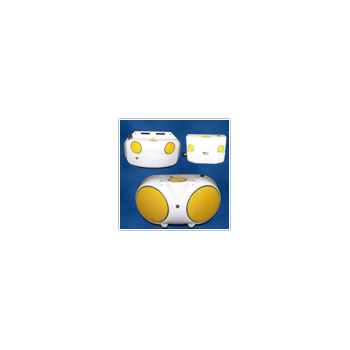 Ohmcorr Test System™ - James Instruments Inc.
OhmCorr has two probes spaced 1.97" (5cm) apart which are placed in holes drilled to a depth of 3/8th" (8mm) and filled with conductive gel. 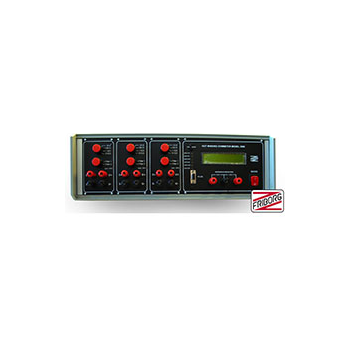 The direct digital read-out of resistivity is displayed on the LCD when the control switch is activated. OhmCorr and CorMap, when used together, provide an economical and sound diagnostic system of corrosion in reinforced concrete. 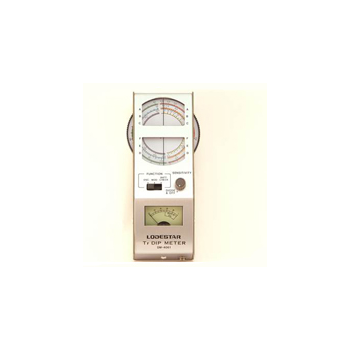 264A - Monroe Electronics Inc.
Model 264A is ideal for those who need to make qualitative measurements at the most affordable price. 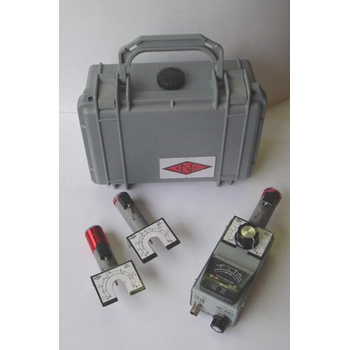 Model 264A is a portable, battery-operated survey instrument for evaluating the resistive properties of static control products such as static dissipative packaging, flooring, or work surfaces over the range of 10E5 to 10E12 ohms or ohms per square. 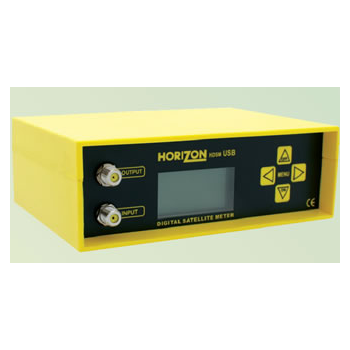 A test instrument used to determine the resonant frequency of a tuned circuit or resonant network, such as an antenna system. 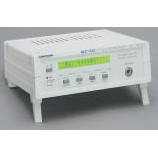 In addition, the unit may function as an RF detector, or a secondary frequency source. 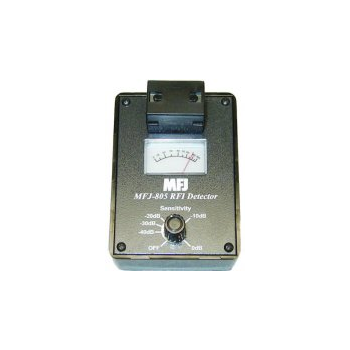 MFJ-805 - MFJ Enterprises, Inc.
Use this ultra-sensitive pocket-sized RFI Detector to track down and eliminates RFI caused by radiating cables and wires. Usable from VLF to VHF. Gain adjustable over 50dB range. 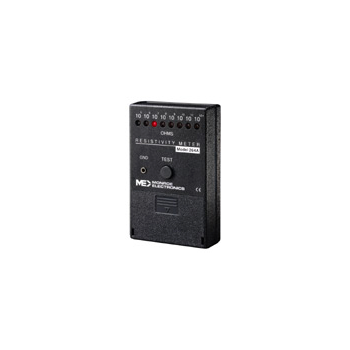 JHMD-1 is a smart tester. 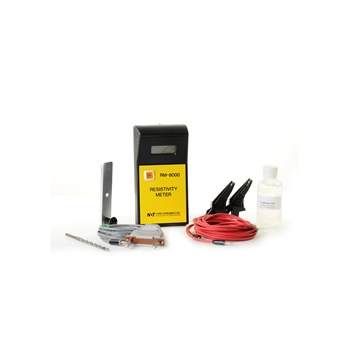 By using high accuracy core units, pressure sensor, A/D, D/A transducer, 32 bit ARM MCU and TI company's high speed signal chip, it can automatically calibrate the density relay, measure pressure at signal activity temperature, convert pressure from any temperature to 20 standard pressure, print test data and save for review. It identifies the fault during the test. 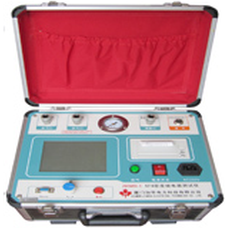 The whole procedure is under automatically operation, JHMD-1 is a high accurate, high stable, reliable tester. 30C9 - Delcom Instruments Inc.
For thick conductive materials or conductive coatings on a thick substrate. The 30C9 sensor has a 30 cm reach and 9 mm gap. 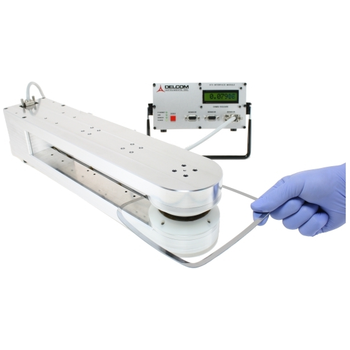 Inspired by the need for a simple way to measure water velocity and level in open channels, the Argonaut-SL, (Side-Looker) has earned worldwide acceptance as a long-term monitoring solution. 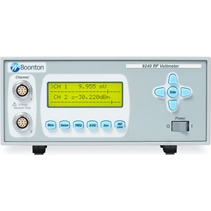 The latest addition to Boonton’s popular 9200 series of RF voltmeters. It combines accuracy, smart probes, and operator features that have never before been available in its price range. DOT600 - Campbell Scientific, Inc. The DOT600 is a stand-alone product that measures volumetric and gravimetric water content of samples of earthen material in roadbeds and foundations. 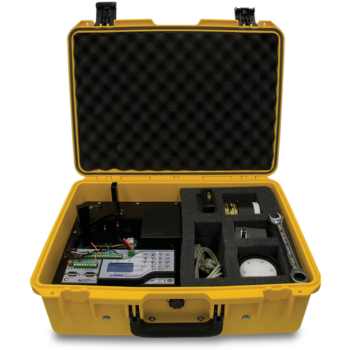 Portability, along with quick and accurate measurements, make it a valuable tool for evaluating roadbed material both at the construction site and in the soil-test lab.